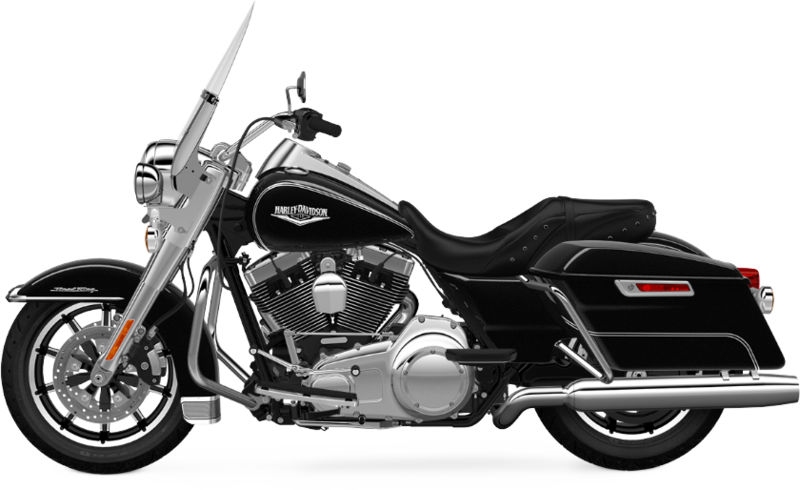 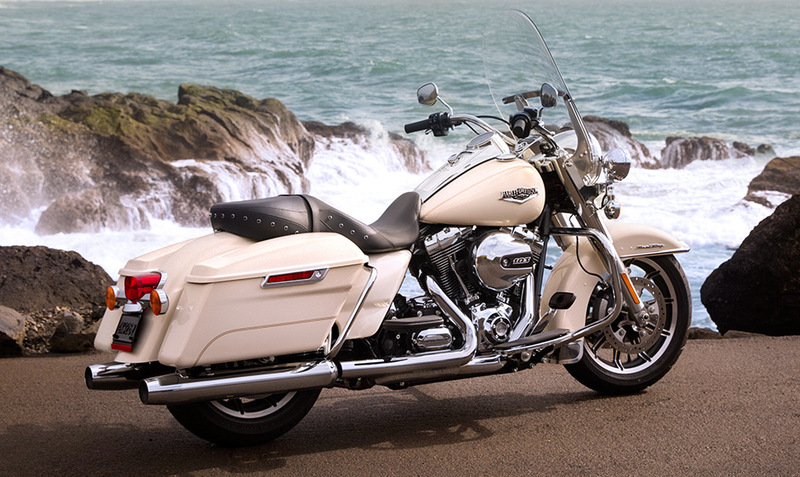 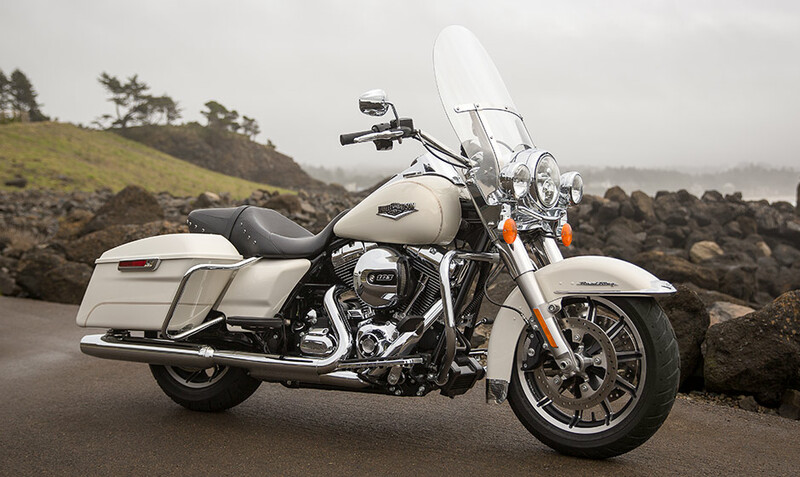 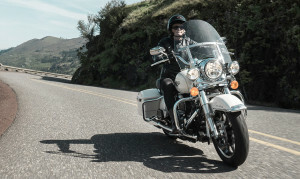 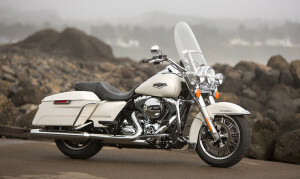 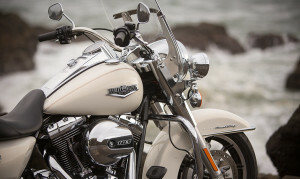 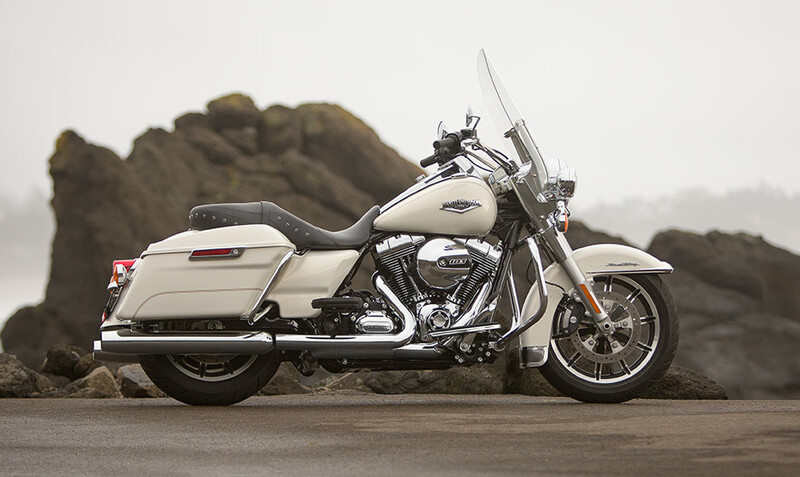 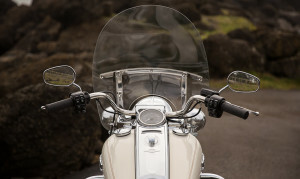 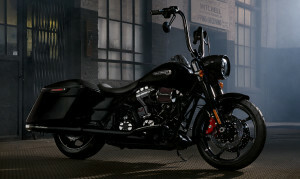 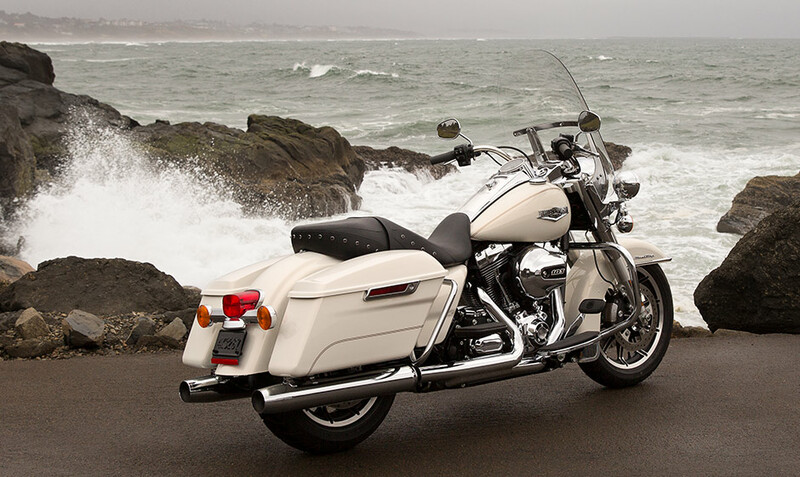 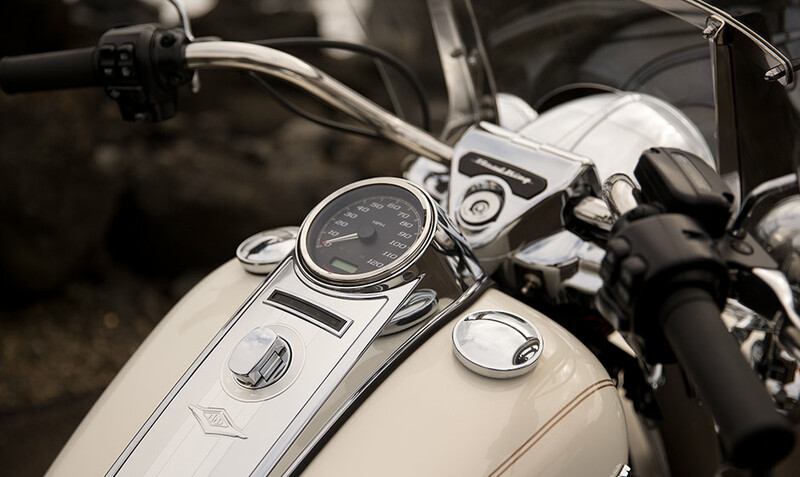 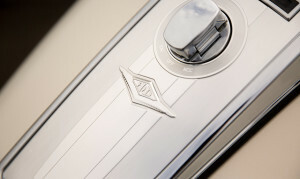 Part of the Touring line, the Road King® is fully equipped with timeless Harley-Davidson styling and engineering. 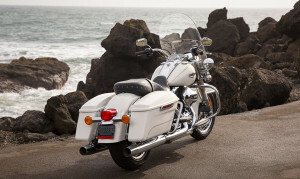 It’s also a state-of-the-art, contemporary touring bike that will make it easy to handle those long rides. 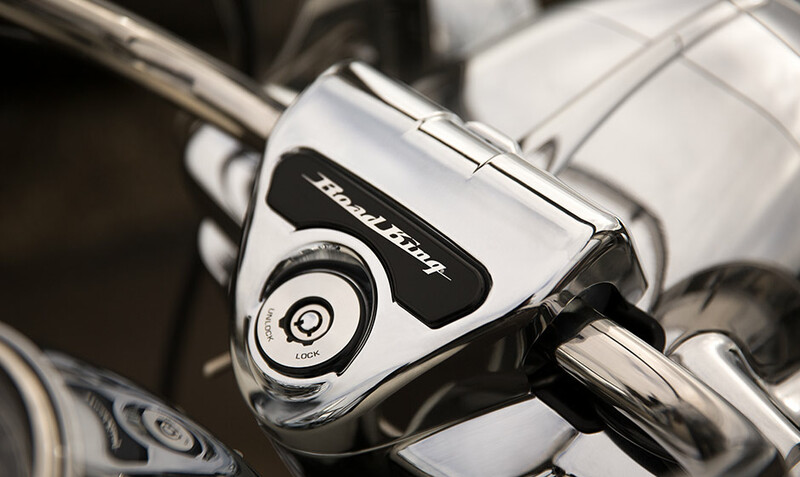 The Road King is the most classic looking bike belonging to the Harley-Davidson Touring lineup, so if you want that unmistakable Harley-Davidson look and sound as you ride around the Lowell and Chelmsford, MA area, this might be the one for you!